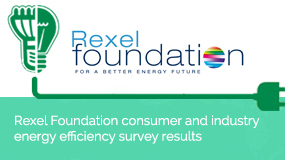 The Rexel Foundation discusses the critical role played by social innovation in driving energy progress in its 3rd webinar | Energy 3.0 : the webmagazine about energy efficiency. In the third webinar in a series hosted by the United Nations Foundation’s Energy Access Practitioner Network in partnership with the Rexel Foundation and the Clean Energy Solutions Center, on the topic of energy efficiency for energy access, leading experts focused on the critical role played by social innovation in driving energy progress. 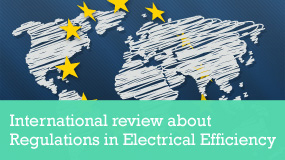 Read the summary by following this link.